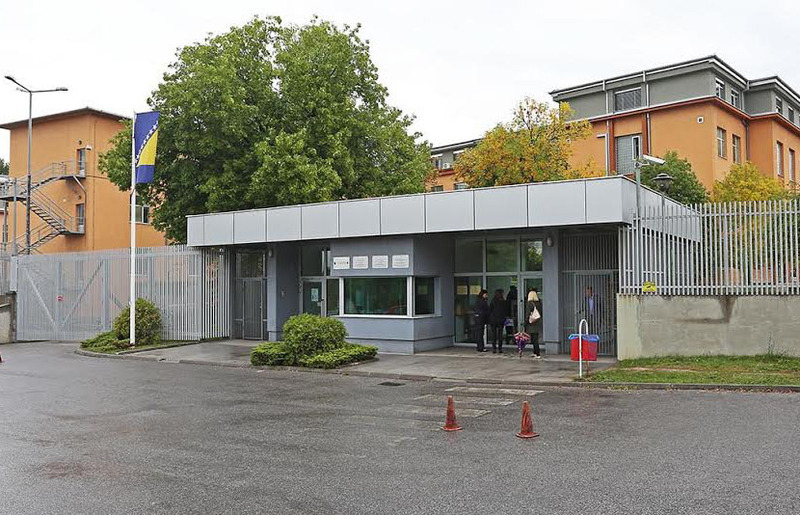 The database provides detailed information about 76.2 million KM the courts in BiH have allocated for court-appointed defenses over seven years. 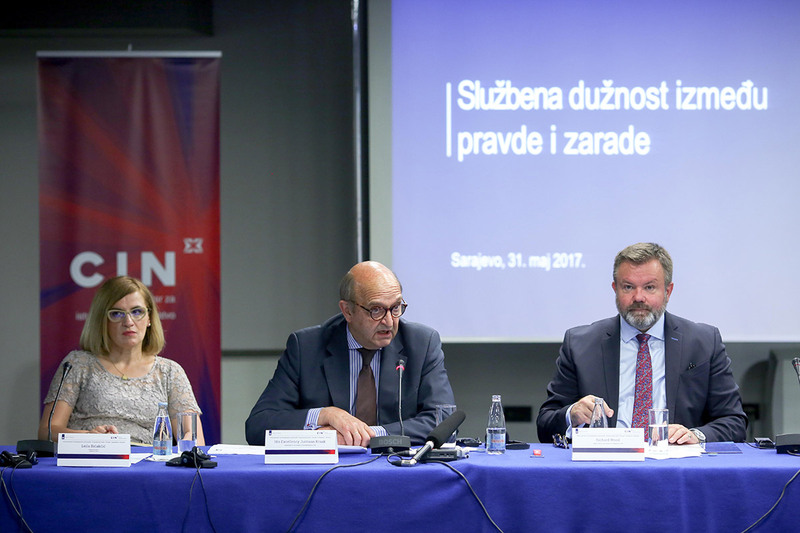 The Center for Investigative Reporting in Sarajevo (CIN) has created a unique online database about reimbursements to court-appointed lawyers between 2010 and the end of 2016. The combined reimbursement for 1,247 lawyers and law offices during this period runs to at least 76.2 million KM. Some of this money is still due to lawyers. The records in the database show that the ten most active court appointed lawyers have earned 12.75 million KM, or nearly 17 percent of all reimbursements. 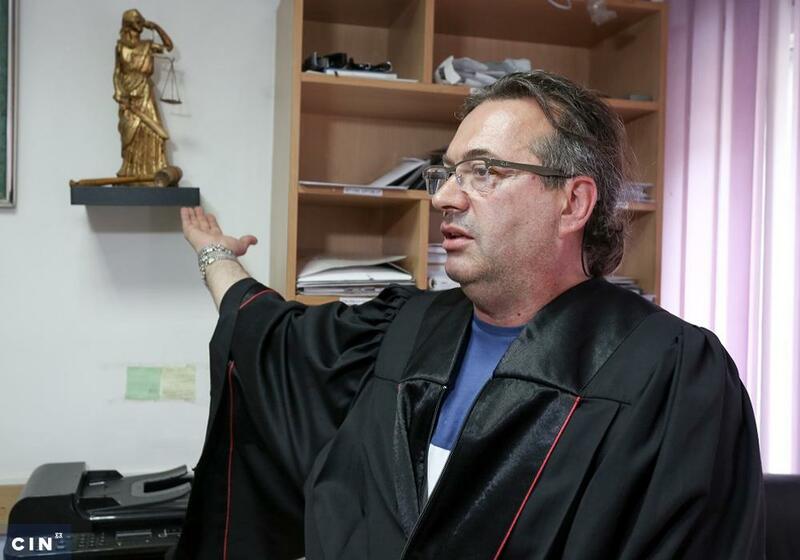 A Sarajevo-based lawyer Omar Mehmedbašić is the most successful lawyer with earnings worth 4.3 million KM. Also, the database includes records from CIN’s earlier investigation conducted between 2005 and 2010. Mehmedbašić was also the most successful back then, which makes him the most paid court-appointed lawyer over the past 12 years. 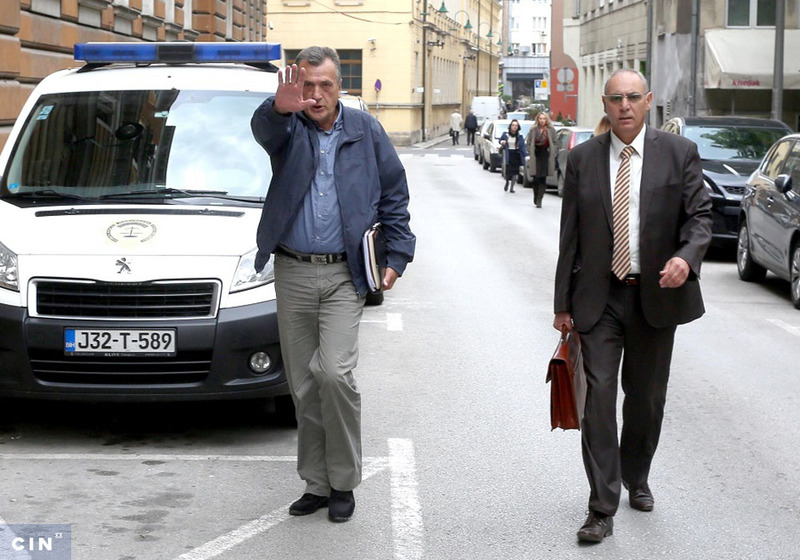 Court-appointed defense is a right guaranteed by the laws of Bosnia and Herzegovina. Suspects and defendants may defend themselves or take a lawyer who would represent them. Defendants are free to choose a lawyer who is paid with taxpayer money. A lawyer must be present by the client whenever a detention is being discussed and whenever one of the following is headed for court: juvenile; a deaf or dumb person; a suspect or defendant who is in for a long sentence. Those who are poor are also entitled to lawyers. An earlier CIN investigation has shown courts are paying court-appointed lawyers with taxpayer money even when the defendants are politicians and the owners of private firms responsible for fraud or money laundering worth millions. Collecting records for the database has lasted for six months. During this time CIN reporters have sent identical requests to 70 courts. Thirty courts, or less than half, have complied fully and replied within the legal deadline. The rest have missed their deadlines or have sent incomplete answers, usually avoiding to release the information about the amount of paid reimbursements. The Municipal Court in Bugojno was the only that refused to provide CIN with records about reimbursements paid to court-appointed lawyers despite repeated calls and requests. 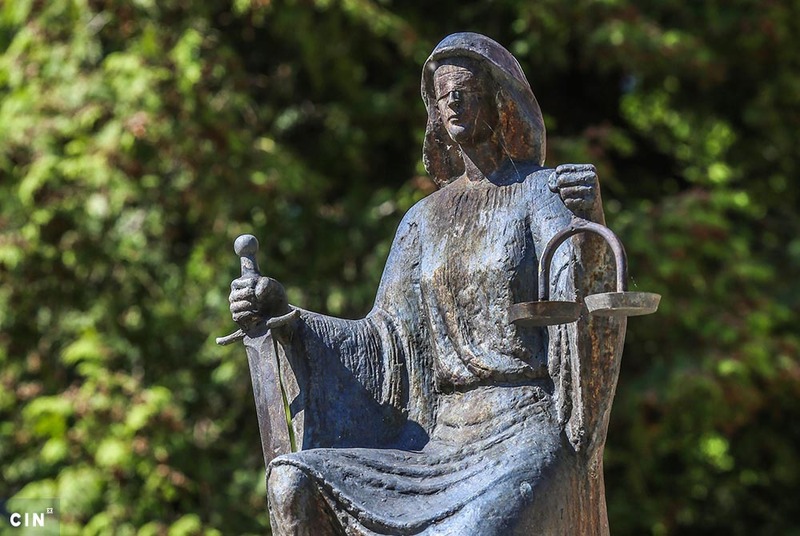 The Basic Court in Banja Luka was willing to say how much in total had been paid out for court-appointed lawyers, but not how much to each individual lawyer.